Unless you’ve just moved in, you know your home pretty well even if you don’t realize it. You can’t consciously describe the normal blowing of your furnace in winter, but you certainly can tell when it starts making a different noise. You seldom notice the refrigerator cycling on, but when it goes off with a quirky noise you start wondering if you’re going to be heading to the appliance store soon. It’s much the same with your drains. Since you use them every day, you get used to the way they work, and it’s not until something changes that you really notice it. It can be the subtlest of changes, but you notice because something is different. Here are four signs that you might be needing sewer cleaning soon, so keep an eye and an ear out for them. 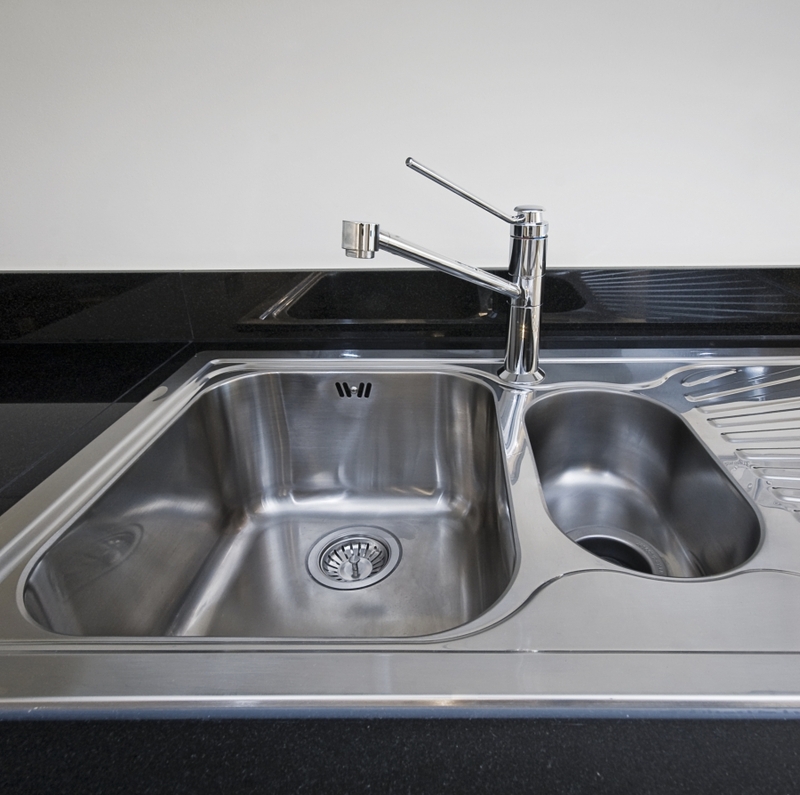 The Sink Slows: A strange sound coming from your sink could be an early indication that something weird is going on. Do you hear a new gurgling sound as you let the water out? Do you hear a similar sound when you flush the nearest toilet? All of your sewer pipes are connected, so it’s important to notice these connections. You know how fast your water goes down the drain, so when it’s even a little slow it’s very easy to notice. If you have two sides of the sink, test the water drainage on both sides. Run the garbage disposal to give both sides an equal footing. If it’s a problem with the garbage disposal, maybe it’s time for a new one. Or you can unplug it, unhook it from the sink, and check to see if there’s a clog between the garbage disposal and the pipes leading away from it. If, when you run the disposal, water sprays up through the other side of the sink, you have a drain clog. Work it with your “sinks only” plunger, and if that doesn’t work give Garvin’s a call and we’ll get them clean. Angry Toilet: Aside from being the great name of a rock bank for sewer workers, you’ve got to watch out for Angry Toilet. It might first start out as Placid Toilet, simply letting the water flow away a little slower than usual. This could simply be a clog, so give it a go with a plunger. But if you flush and you see water coming up through you shower drain, it’s pretty obvious you’re the victim of a sewer drain clog. The water you’ve flushed has nowhere to go, and it might just end up in the lowest drain in your home, which is often a shower drain. Watch Your Washing Machine: Washing machines can eject their dirty water with some force, so when it’s at the end of its washing cycle the water is going to go somewhere. Usually that “somewhere” is down the drain and into the sewer system, but if there’s a sewer clog then that somewhere is usually up through the sinks, toilets, or showers. Sniff For Smells: Sometimes a clog is just bad enough where it will let the toilet flush and the sink drain, but just barely. When that happens, each flush might back up enough to get around the trap but not enough for you to see the problem. If you smell something, don’t delay in calling a professional drain company. Your senses will tell you when you’ll soon be in need of drain or sewer cleaning. Be aware of the changes in your home and you’ll be able to prevent a catastrophic backup. Before that happens, give Garvin’s Sewer Service a call! Stories from the Trade Show: Do You Even Need Sewer Replacement?